. :: Fyre Reflect Pack ::. 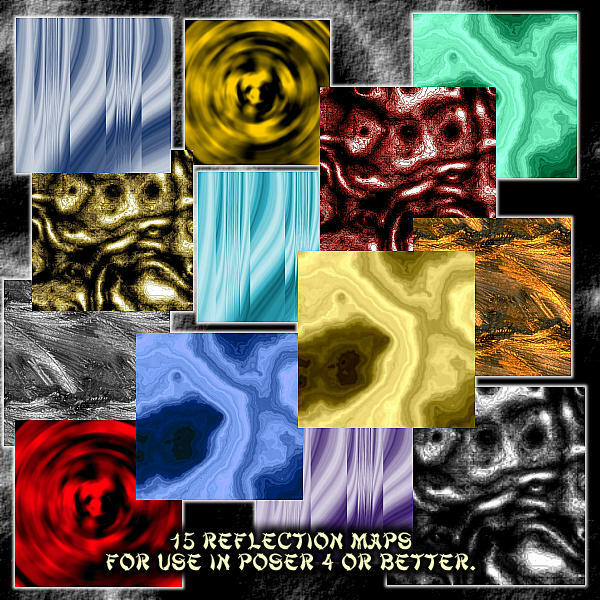 These are just a set of reflection maps I've made over time. 15 in all.